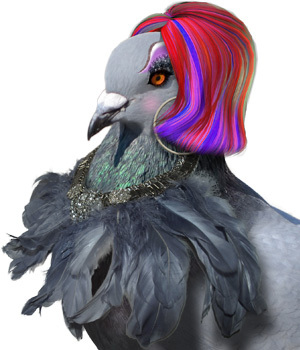 If you want to take part in the fringe that is “a really fabulous alternative to Edinburgh Fringe, the Camden festival gives you some gems from the odder end of the performance spectrum” (Evening Standard, Jan 2019) then now is the time to act! We are still taking applications from productions for the 2019 Camden Fringe. The deadline to apply was 31st March but late application is still possible. See the TAKE PART page for more information. If you have a venue you'd like to be used for performances in August 2019 please get in touch! Each August, Camden Fringe is an unrivalled chance to see edgy, experimental and brand new theatre at bargain basement prices. The Camden Fringe represents a truly exciting and alternative fringe scene... Camden has earned itself quite a reputation for being a place of opportunity for young creatives, where fresh ideas and explorative shows are given a spotlight, whatever their budget may be. Camden Fringe is London Fringe. 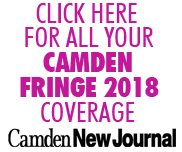 The Camden Fringe, which is now well-established, has earned the right to be regarded as a staple in the arts calendar and is definitely able to hold its own.